TME’s offer includes a broad selection of high quality capacitors for audio equipment from NICHICON. 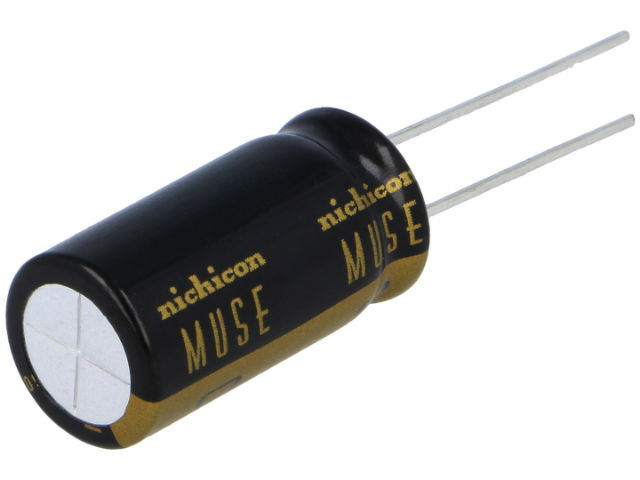 Nichicon’s audio capacitors distinguish themselves with high quality materials used in production. UKT - capacitors with extended operating temperature range from -55°C to 105°C.